PhytoVetHerbal Show-Shine Herbal Syrup has been formulated to help to rectify poor coat conditions and moulting (before or after seasons or whelping). Contains herbs that help the body to cleanse itself naturally. Click Here for more information on PhytoVetHerbal Show Shine Herbal Syrup. PhytoVetHerbal Itch-Free Herbal Syrup has been formulated to help soothe those irritations that cause scratching and sore patches. Contains herbs that help the body to cleanse itself naturally. 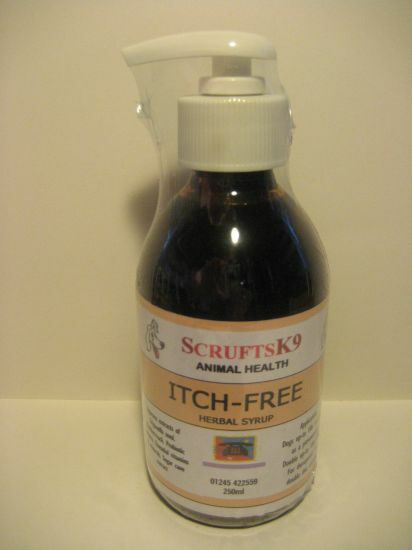 Click Here for more information on PhytoVetHerbal Itch-Free Herbal Syrup. 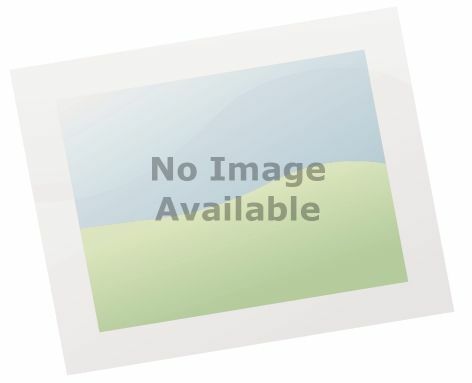 PhytoVetHerbal Coat Growth Herbal Syrup has been formulated to help to rectify excessive coat loss. Contains herbs that help the body to cleanse itself naturally. 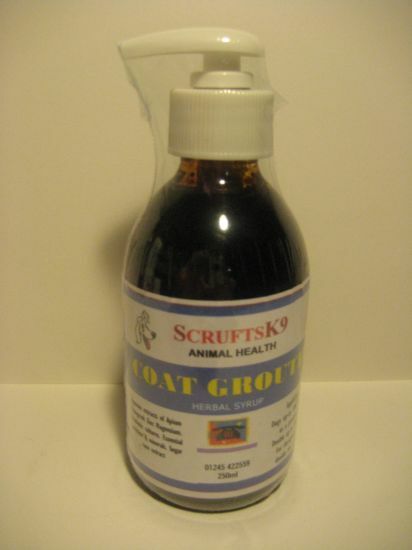 Click Here for more information on PhytoVetHerbal Coat Growth Herbal Syrup. PhytoVetHerbal Skin & Coat Anti-Shed Powders has been formulated to help to rectify poor coat conditions and moulting (before or after seasons or whelping). Contains herbs that help the body to cleanse itself naturally. Click Here for more information on PhytoVetHerbal Skin & Coat Anti-Shed Powders. PhytoVetHerbal Restorer is a natural herbal supplement that can assist in restoring your dog's coat and maintaining a Show Quality Coat & Healthy Skin. 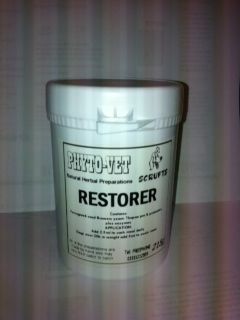 Click Here for more information on PhytoVetHerbal Restorer. QUASSI-MED ANTI-ITCH SPRAY: A traditional formula to assist with the relief of hot spots, skin irritations etc. Application: As a preventative lightly sponge or spray over your dog’s coat onto any sore or irritated areas, avoiding the eyes and mouth. For therapeutic use Quassia-Med can be used every hour by applying to any sore or irritated area. 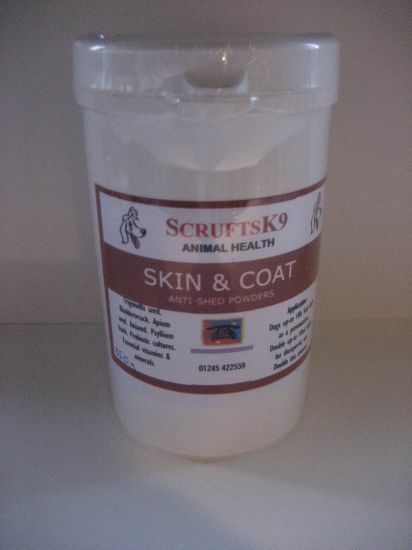 Can also be used as a comb-through to improve the condition of the coat. 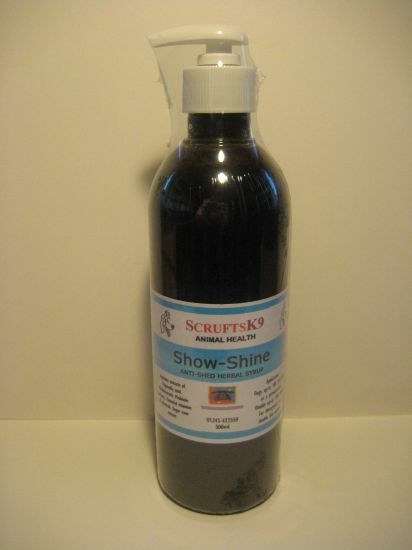 A plant based combination of oil that produces mink oil qualities Application: this oil can either be added to your dogs food or added to your dogs shampoo. Add to daily feed: add to your dogs normal food. For small dogs add 2.5ml daily For large dogs add 5ml daily For External Use: add a little to your shampoo or gently massage into the coat after washing as a coat conditioner, then rinse with warm water.